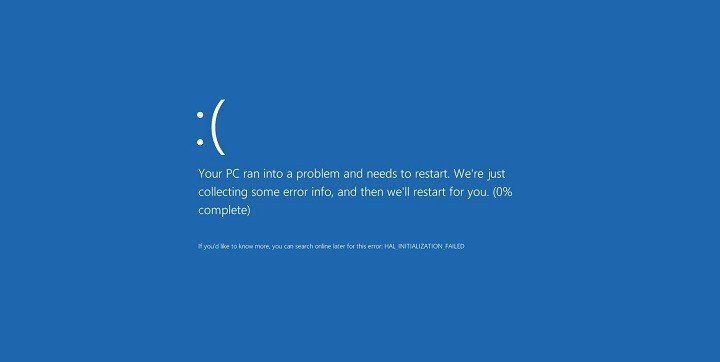 There is a wide range of Blue Screen of Death errors that can affect your Windows 10 PC. 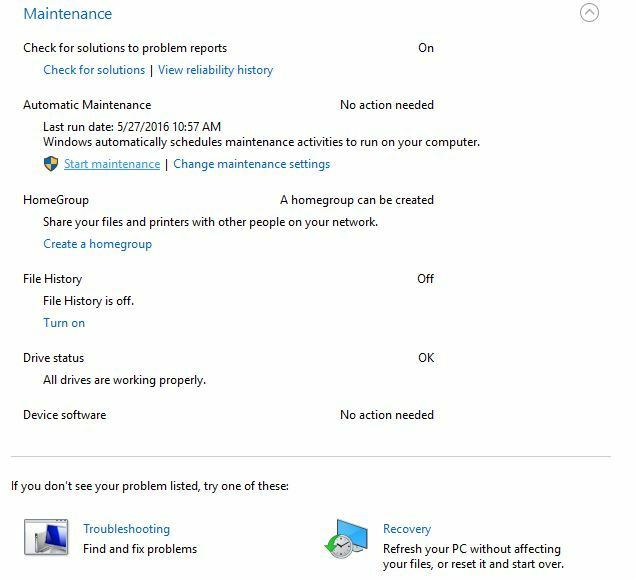 These errors always restart your PC in order to prevent damage, and since these errors are rather serious, it’s your priority to fix them. Fixing these errors isn’t as hard as you think, and today we’re going to show you how to fix REGISTRY_ERROR BSoD. Keeping up with latest updates is crucial if you want your Windows 10 to be stable and error-free. Many BSoD errors are caused by hardware and software incompatibility issues, therefore it’s crucial to perform Windows Update regularly. By downloading the newest updates, you’ll be sure that your system is safe and stable, and you’ll prevent REGISTRY_ERROR and other BSoD errors from appearing. Every operating system relies heavily on drivers, and since outdated or corrupted drivers can often cause BSoD errors, it’s crucial to update them regularly. 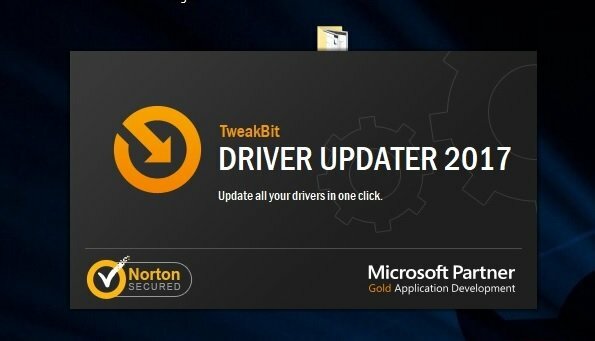 Updating your drivers is fairly simple, and in order to do that you just need to visit your hardware manufacturer and download the latest drivers for your hardware. In order to fix REGISTRY_ERROR BSoD error, you’ll have to update as many drivers as you can, and that can sometimes become long and tiresome process. 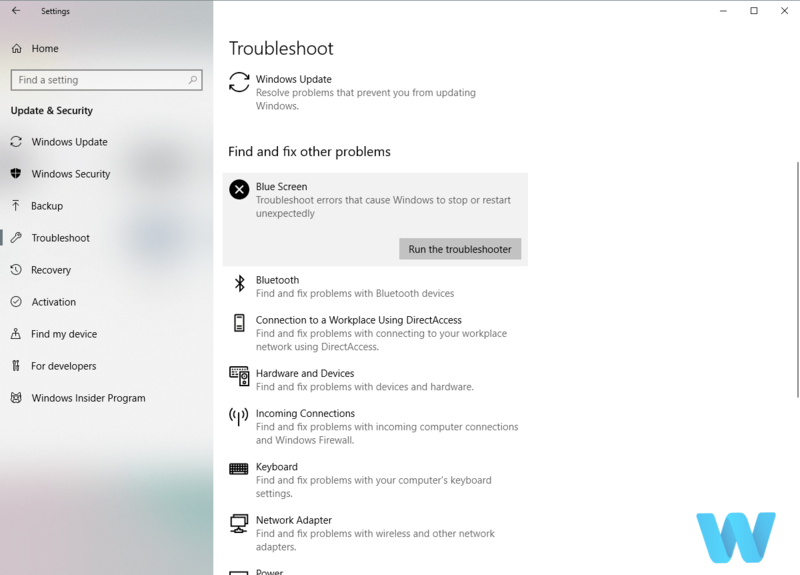 If updating Windows and drivers didn’t get the job done, we’re going to try Windows 10’s built-in troubleshooter. 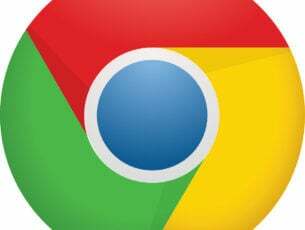 This tool can be helpful when dealing with all sorts of issues, including the REGISTRY_ERROR error. The next troubleshooter we’re going to seek help from is the SFC scan. 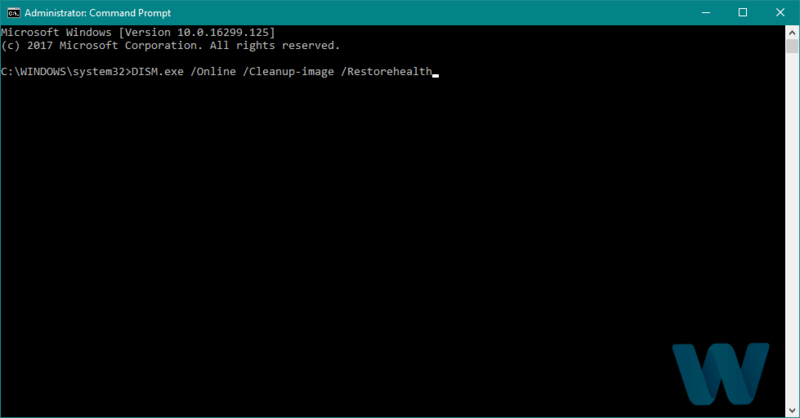 This command line tool scans your system in search for various problems, and automatically resolves them. So, it might be helpful wen dealing with the BSOD issues. 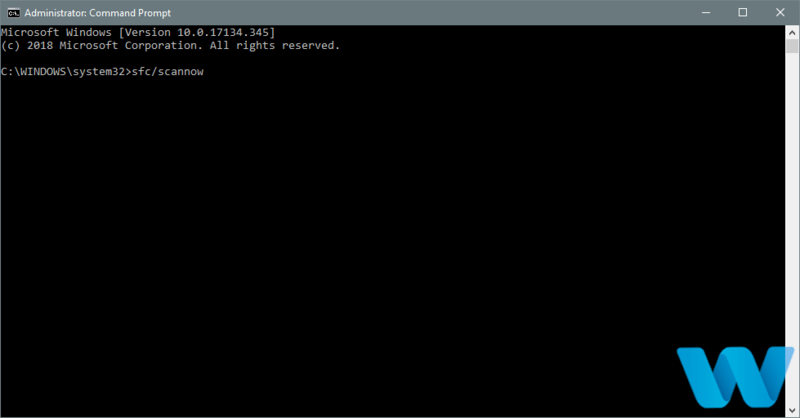 DISM is yet another command-line troubleshooter that we can use if the previous ones failed to resolve the issue. 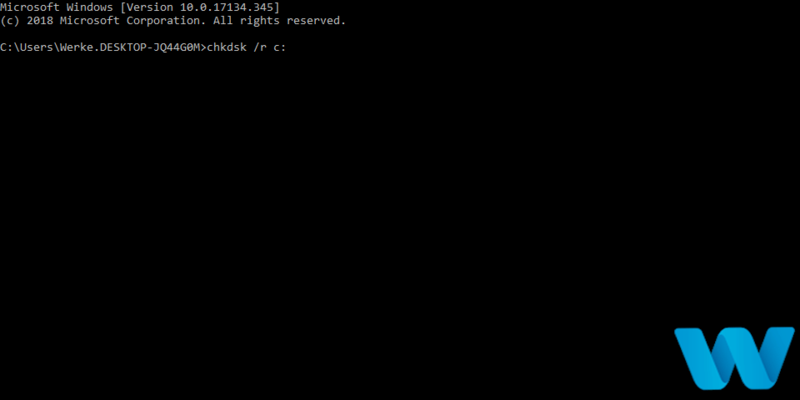 In fact, DISM might be the most powerful troubleshooter, because it freshly deploys the system image. Users reported that certain applications, such as Deamon Tools can cause REGISTRY_ERROR to appear. In order to fix this error, you’ll have to completely remove the aforementioned software. Bear in mind that almost any software can cause this issue, so be sure to remove any software that you installed recently. It’s also worth mentioning that your antivirus software can also cause these types of errors. Almost any antivirus software can cause REGISTRY_ERROR, so be sure to remove all antivirus software except Windows Defender. 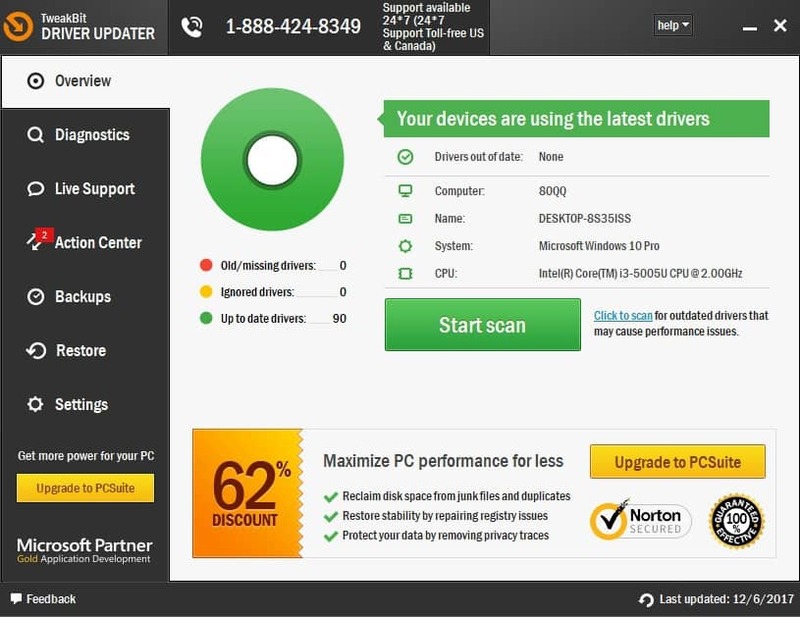 To completely remove a certain antivirus software, you’ll need to use a dedicated removal tool. Many security companies host these tools on their website, so be sure to download and use that tool to remove your antivirus software. If the problem is fixed by removing your antivirus, you can now download the latest version of the software you were using or you can switch to a different antivirus software. Press Windows Key + S and enter maintenance. Select Security and Maintenance from the list of results. 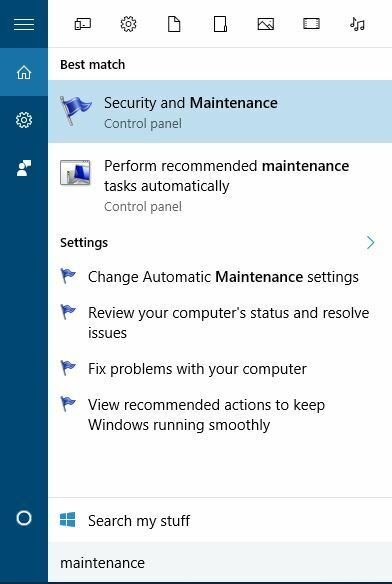 Expand Maintenance section and click on Start maintenance. If you get BSoD error it means that System Maintenance doesn’t work, therefore you’ll have to disable it. If MaintenanceDisabled DWORD isn’t available in right pane, create it. 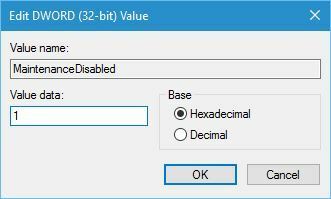 Simply right click the empty space, choose New > DWORD (32-bit) Value and enter MaintenanceDisabled as the name. Double click the MaintenanceDisabled and set Value data to 1. Click OK to save changes. Bear in mind that this is just a workaround, but your PC should now be stable and without REGISTRY_ERROR BSoD error. 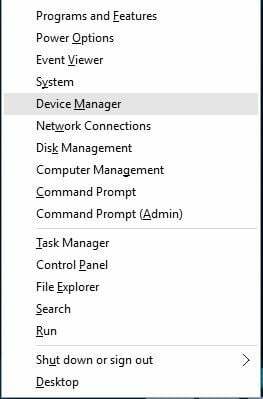 When Device Manager opens, locate your graphic card, right click it and choose Uninstall. 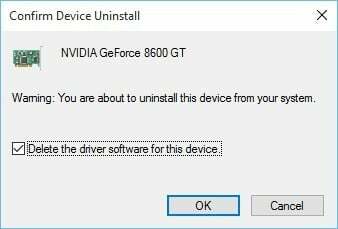 After the driver is uninstalled, restart your computer. Now you just need to download the older version of the driver for your graphic card. 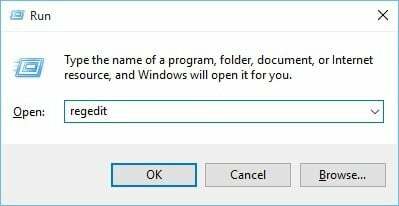 Although Nvidia users reported this problem, this solution might be helpful for AMD owners as well, so if you have AMD graphic card, be sure to try this solution. Restart your computer few times while it boots. This will start Automatic Repair process. Enter your username and password and select the restore point. Follow the instructions in order to complete System Restore. 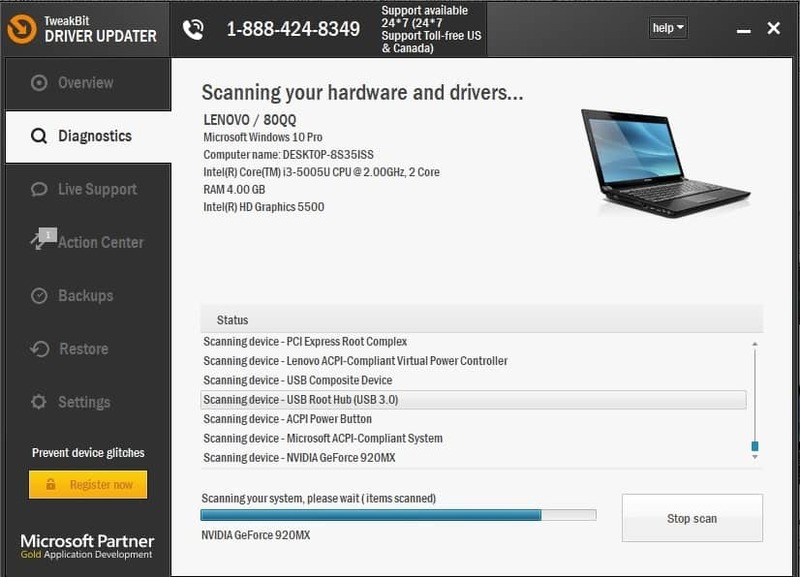 Start Automatic Repair process by restarting your PC couple of times while it boots. 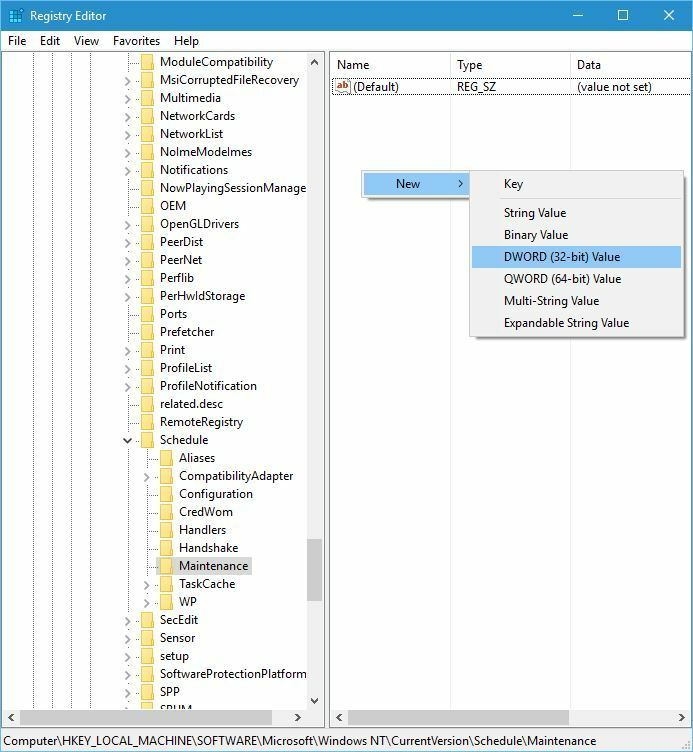 Resetting Windows 10 will delete all files and folders and reinstall Windows 10, so most software causes for REGISTRY_ERROR will be removed. If the error still occurs, it’s most likely a hardware issue. RAM is the often cause for many BSoD errors, and if you’re having REGISTRY_ERROR BSoD be sure to check if your RAM is working properly with a tool such as MemTest86+. If your RAM is working correctly, check other components such as your motherboard, hard drive, graphic card, etc. 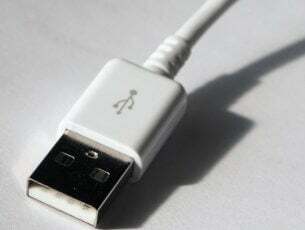 In addition, be sure to remove or replace any recently installed hardware. Sometimes new hardware might not be fully compatible with your PC, so be sure to remove it and check if your PC works without it. REGISTRY_ERROR BSoD can be problematic, but in most cases you can fix this error by finding the software that is causing it, or by performing a Windows 10 reset.